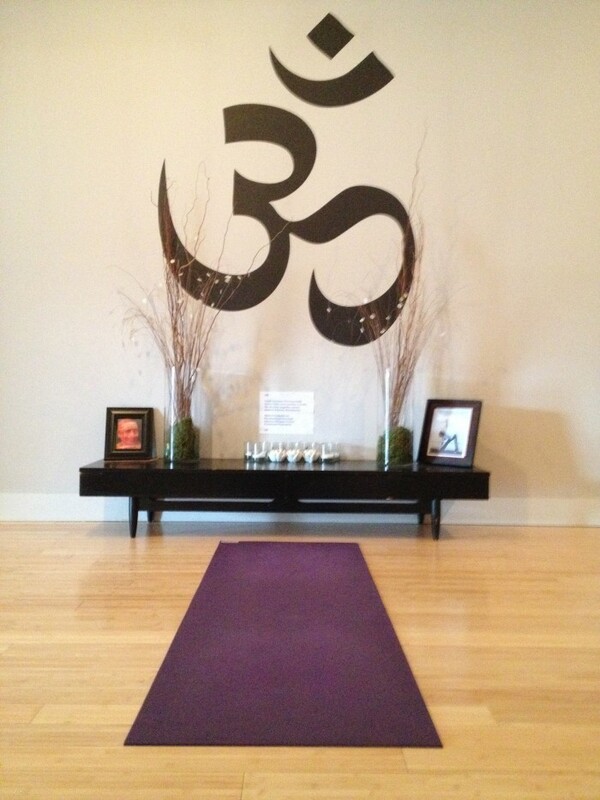 I use a Jade Harmony Professional 3/16-Inch Yoga Mat – Purple. Always purple. I LOVE my yoga mat. Yes, I said LOVE. You see, my mat, has been with me through thick and thin. I have been using the same mat for 7 years, ever since I started my first business. I am on my second generation of said mat. But they are the same to me. My mat has become a metaphor for my life. Especially my business life. If I can do it on the mat, I can do it on there. So, being on my mat invites and encourages me to stretch further, lunge deeper, expand wider, breath more fully and stretch myself beyond my comfort zone. I invite everyone to find that place where you are with your BFF and you are safe and secure to stretch, build and grow.